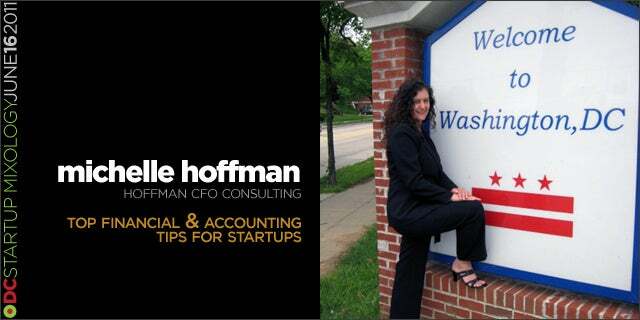 Tip 1: Use an accrual-based accounting system. It allows you to recognize revenue when earned and recognize expenses when incurred, thereby matching expenses to the same period as related revenue. Quickbooks is always a safe bet but there are other options such as workingpoint.com and opener.com. If you are using a cash basis accounting system, there are a few thing you must be careful of, as it does not track money owed to you, unpaid invoices, daily merchant account activity, or asset tracking. Tip 2: Set up a good chart of accounts that syncs with your business model. This allows you to group accounting transactions into logical categories. Tip 3: Avoid common payroll mistakes. Make sure you send payments in a timely manner to stay current on all federal and state tax forms. If you use a do-it-yourself payroll service, make sure that you know what you’re doing! If you choose to use a full-service payroll company, choose a reputable service. Tip 4: DC-based companies should check out the DC FR399. For qualified high tech companies, DC FR399 offers a tax break that could save your business money.